Arnica Montana Oil can be used by both men and women. It can regularly be used after washing hair. Arnica Montana oil is a very good combination of homeopathic remedies that not only helps to prevent the hair loss but also helps in growth of hair. 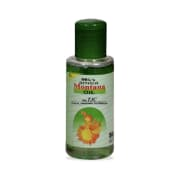 Arnica Montana hair oil helps in reducing the itching due to dandruff. Arnica oil is also a very good product for dandruff. It helps to strengthen to the roots of the hair and thus provides them strength and prevents excessive hair fall. It is recommended to use Arnica hair oil for hair loss that may be caused due to any reason. 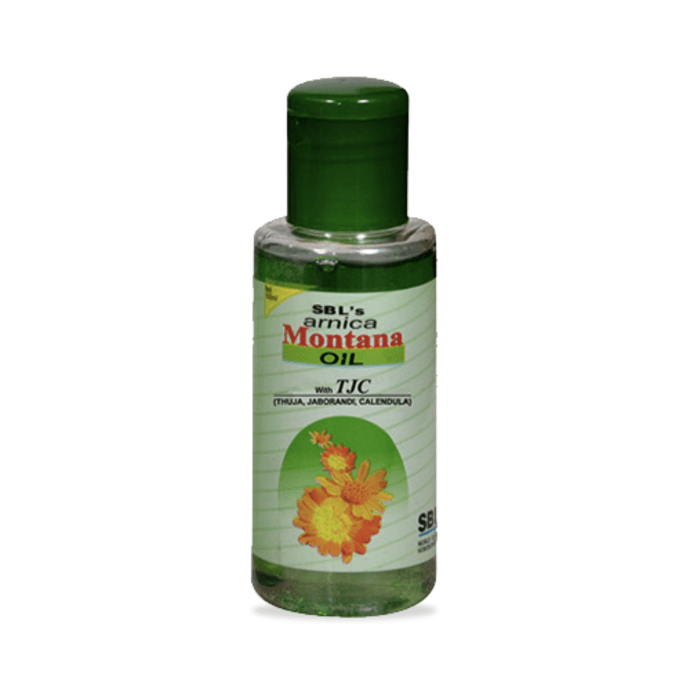 A licensed pharmacy from your nearest location will deliver SBL Arnica Montana Hair Oil With Tjc. Once the pharmacy accepts your order, the details of the pharmacy will be shared with you. Acceptance of your order is based on the validity of your prescription and the availability of this medicine.